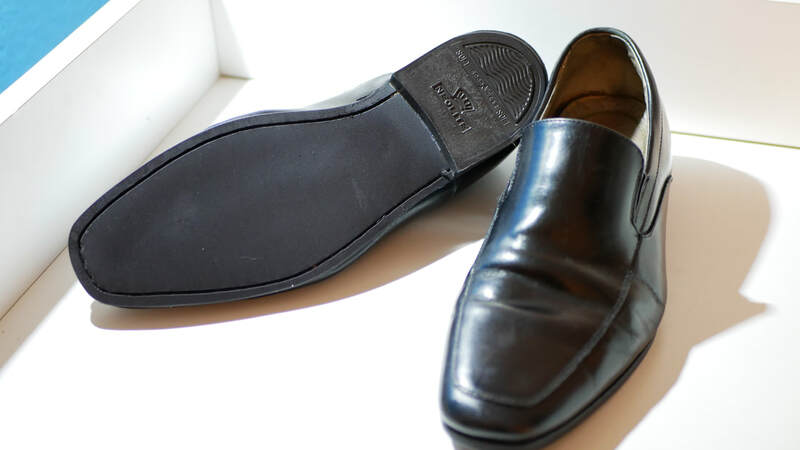 Thinking about throwing away your old favorite shoes? FOR MORE DETAILS, ​CHECK OUR SERVICES PAGE! 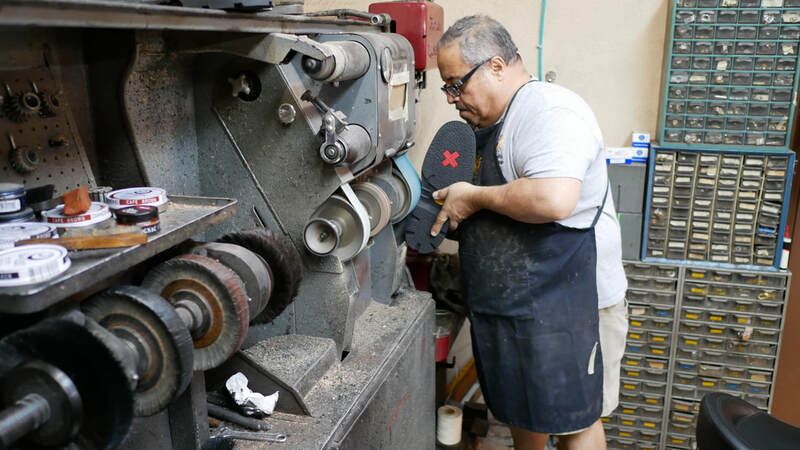 My name is Luis Gonzales, I started doing shoe repair in my home in Puerto Rico 40+ years ago. 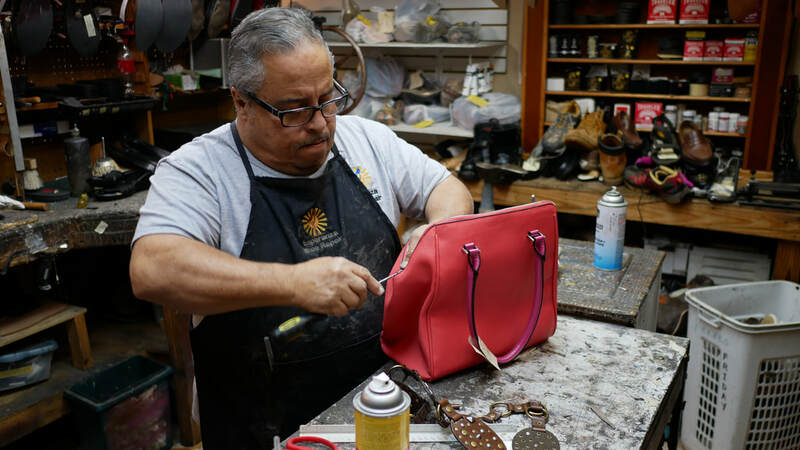 I learned the skills from my father's friend who had his own shoe repair shop, and it was the place where I started my Shoe Repair career. 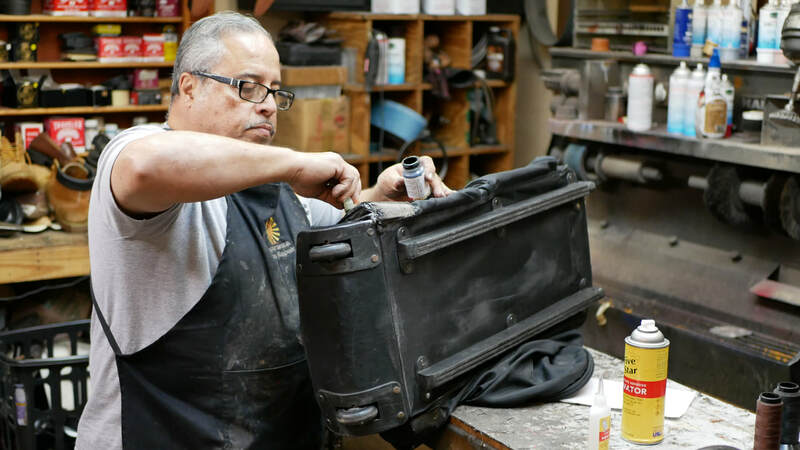 I branched off into my own shoe repair business 6+ years. 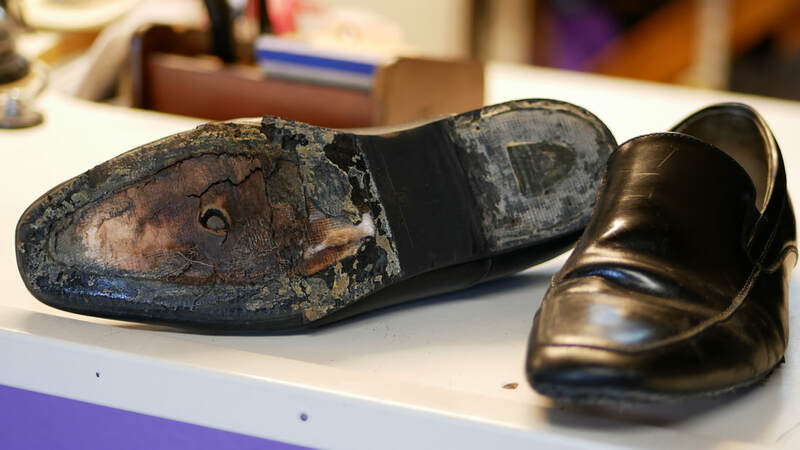 Bring your old shoes back to life!